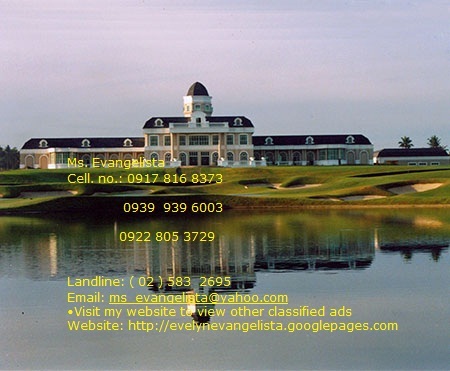 within the 220-hectare community, a country club offers sports and recreational activities for the entire family. So that each weekend becomes great get-together days. And coming home may mean a relaxing workout at the gym, a skills game at the courts, or a long delicious dinner at the restaurant. 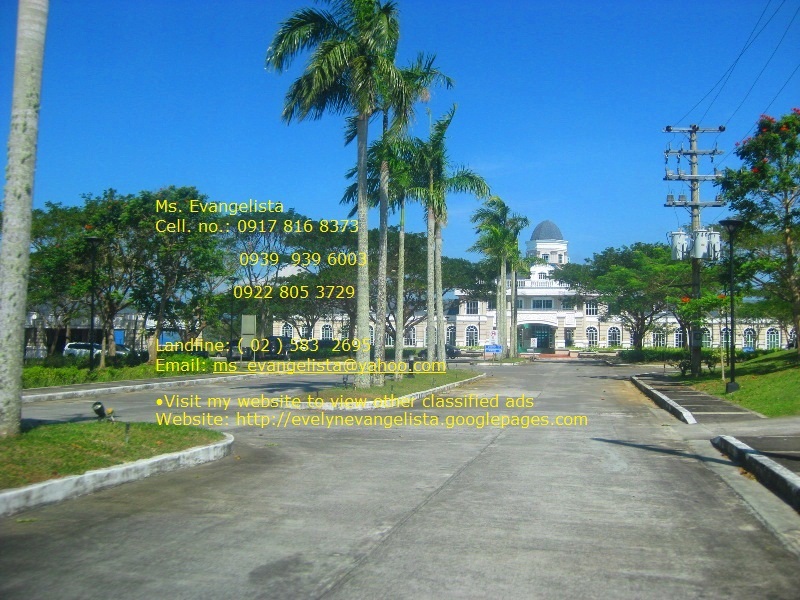 corner lot – p 5,400 / sqm. 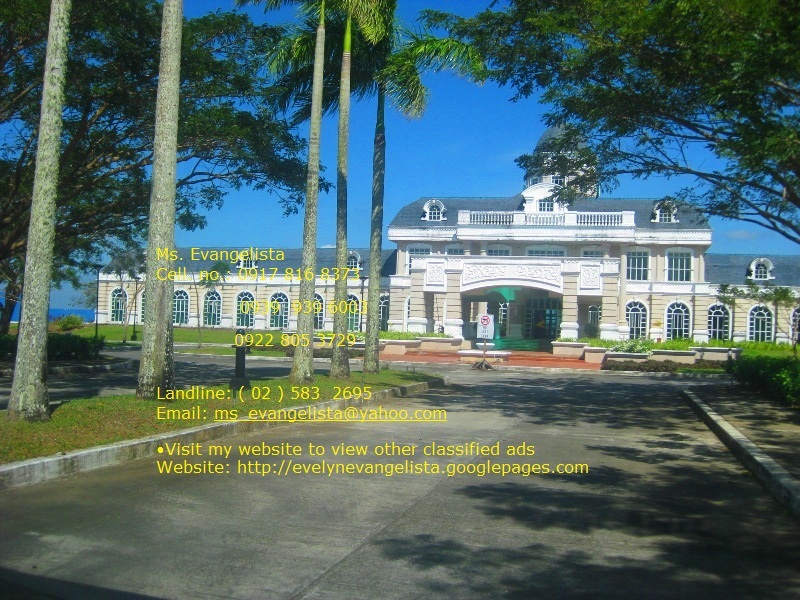 inner lot – p 4,500/sqm. 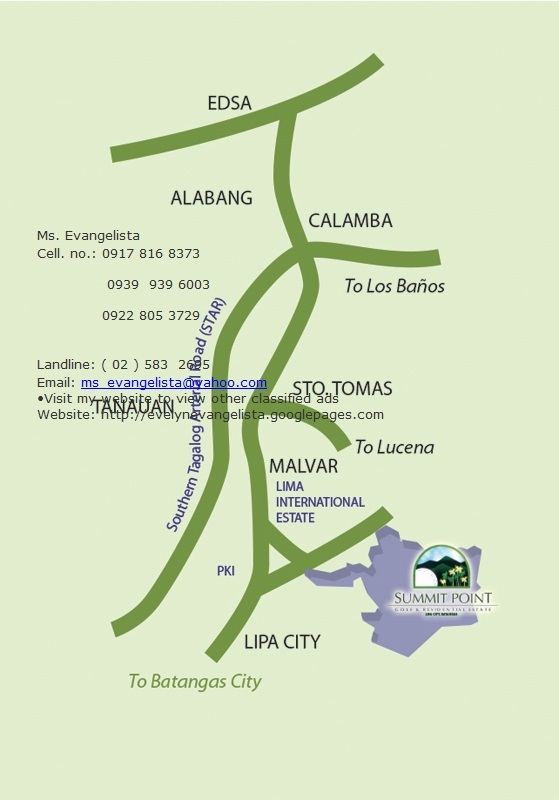 corner lot – p 4,700 / sqm.